Pride Carpet Cleaning offers professional commercial carpet cleaning in Perth and other cleaning services to the commercial industry. Pride is already the trusted contractor for many commercial companies including Raine and Horne Real Estate. If you are in need of commercial carpet cleaning in Perth, then you are in the right place. 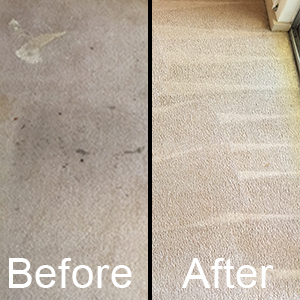 If you need commercial carpet in Perth or other cleaning services in Perth, then give Pride Carpet Cleaning a call today! 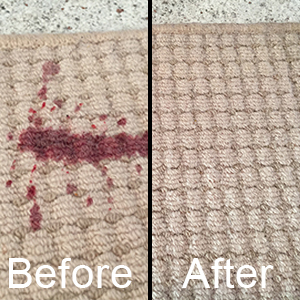 Our Commercial Carpet Cleaning results will leave you amazed! No job is too big or too small. Commercial carpet cleaning is charged at a base rate of $2.75c per square metre inc GST Call or text 0406542992 for a free quote. Below you can see some of Prides commercial carpet cleaning work in Perth.